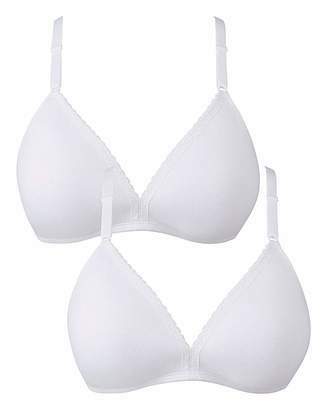 This full cup, embroidered bra is both stylish and easy to wear. 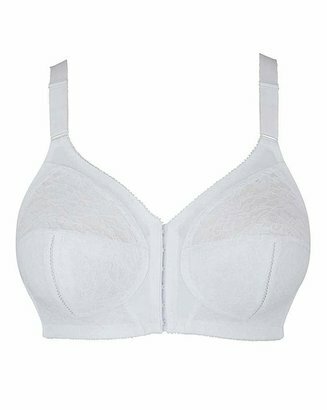 Complete with framed, lined cups, this bra promises optimum comfort and support that lasts all day. 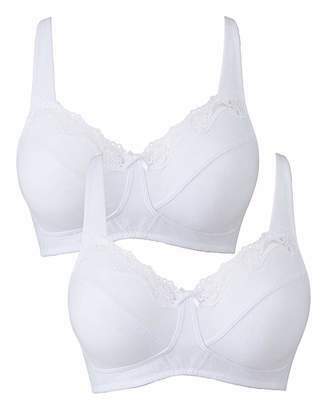 What's more, the charming, dotty embroidered detail, adds a cute and stylish finishing touch.